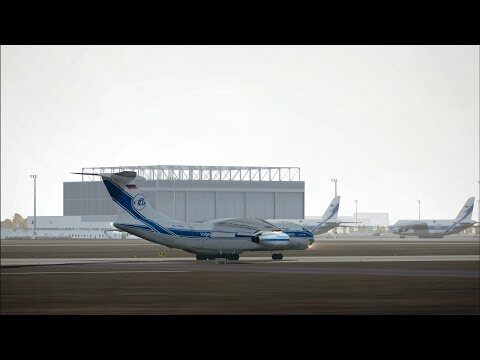 Sochi (AER) to Moscow (VKO) in an IL-96 | Rating: 5! 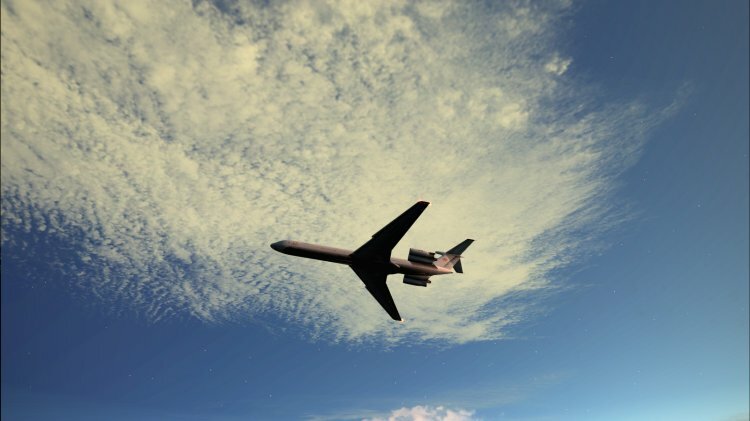 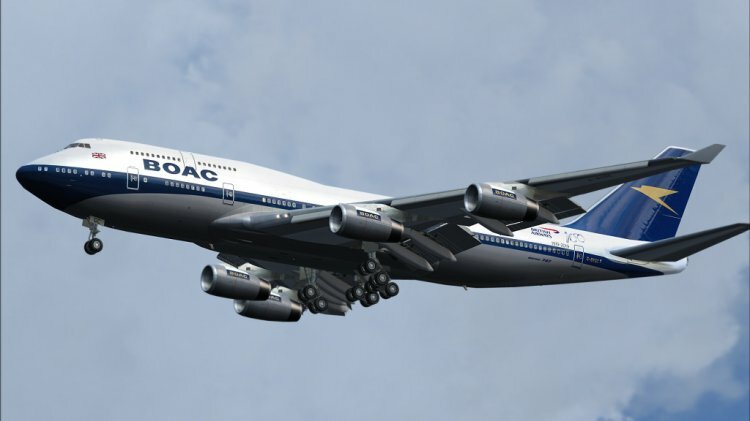 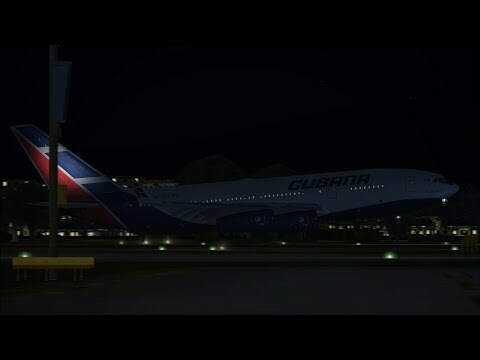 Havana (HAV) to Madrid (MAD) in an IL-96 | Rating: 4.2! 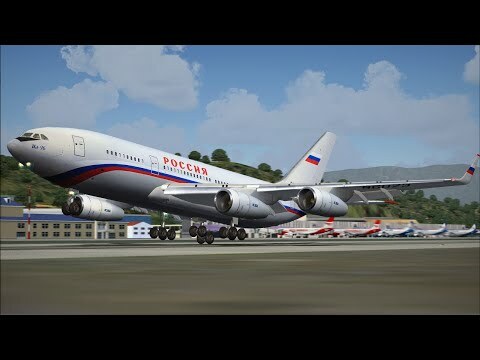 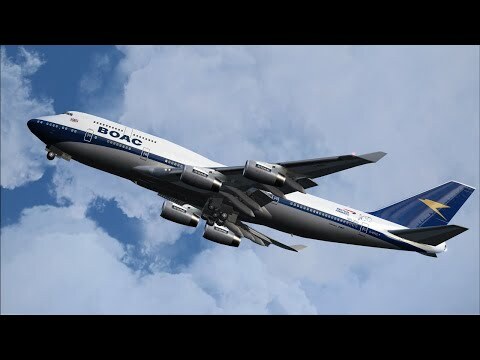 London Gatwick (LGW) to Havana (HAV) in an IL-96 | Rating: 5! 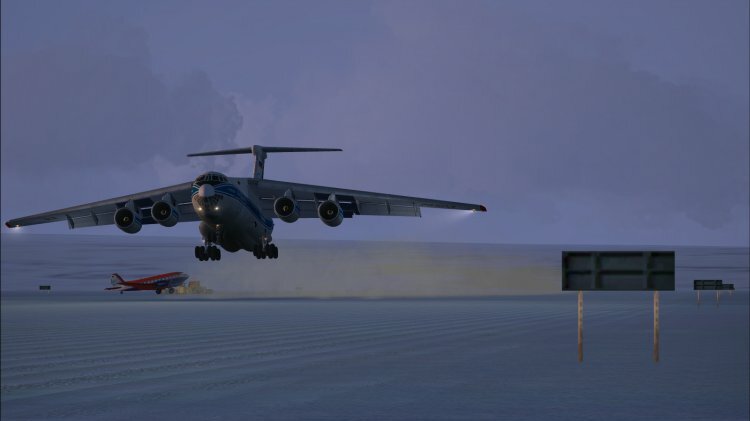 Antarctica (AT27) to Cape Town (CPT) in an IL-76 | Rating: 5! 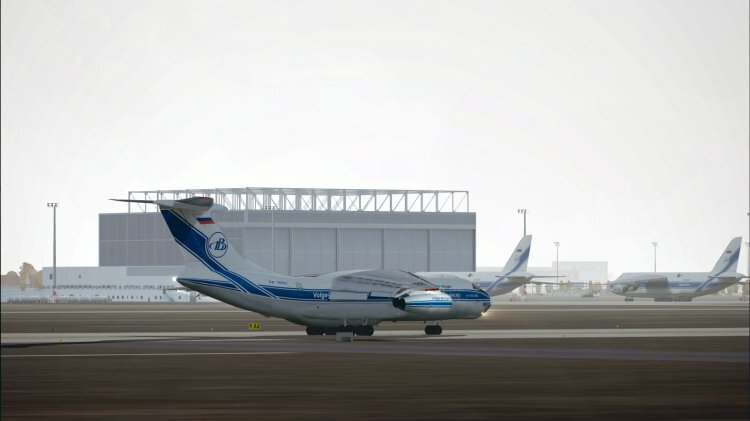 Leipzig-Halle (LEJ) Rwy 26R arrival IL-76TD-90VD | Rating: 5! 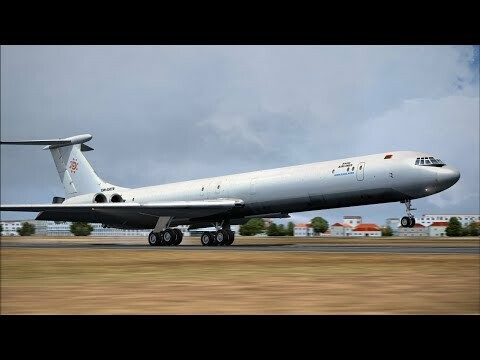 Lanarca (LCA) to Doncaster (DSA) in an IL-62MGr | Rating: 5! 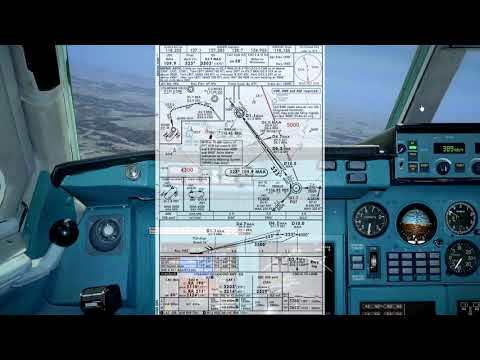 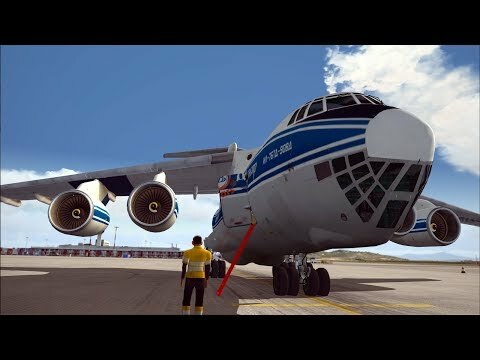 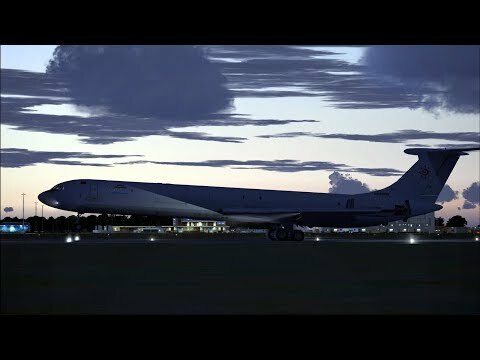 Baku (GYD) to Khartoum (KRT) in an IL-62 freighter | Rating: 5! 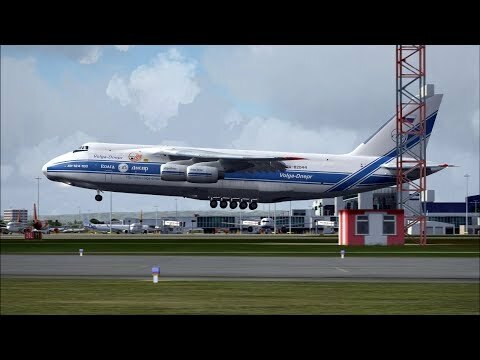 Rzeszow (RZE) to London (LGW) in an An-124 | Rating: 5! 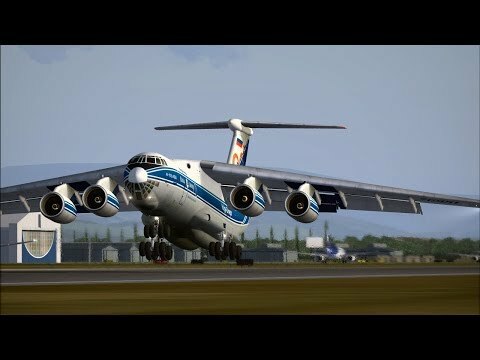 Athens (ATH) to Tenerife (TFS) in an IL-76 | Rating: 5! 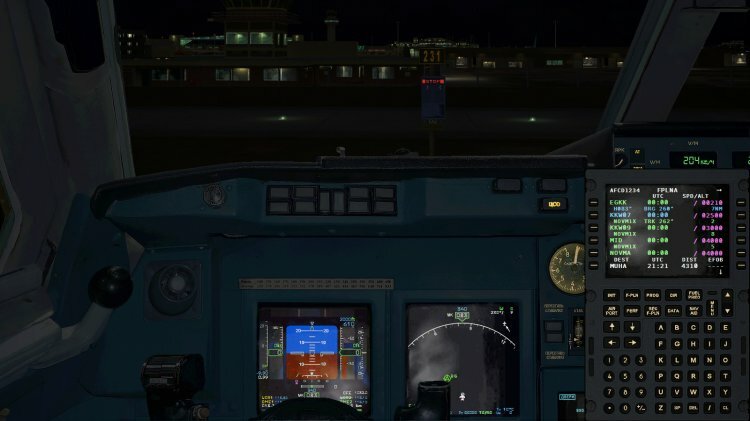 Bridgetown, Barbados (BGI) to Hamburg, Germany (HAM) in an IL-76 | Rating: 5! 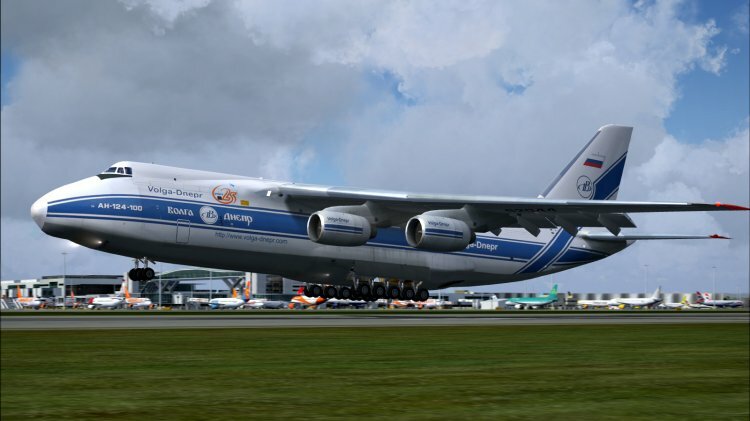 Santiago, Chile (SCL) to Bridgetown, Barbados (BGI) in an IL-76 | Rating: 5! 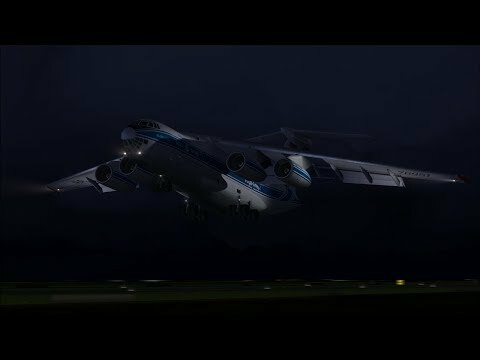 IL76. 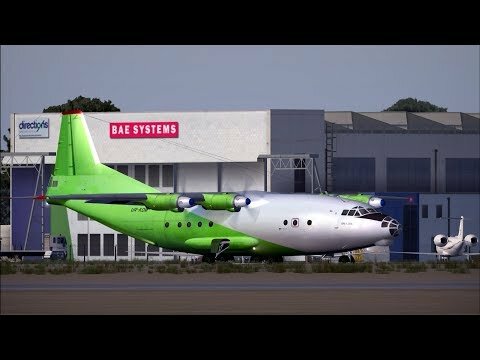 Takeoff from Barbados | Rating: 5! 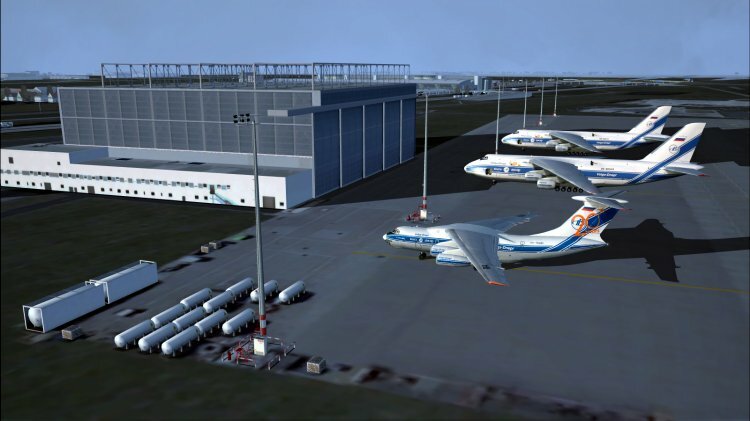 Montreal (YUL) to Keflavik (KEF) in an An-12 | Rating: 4.9! 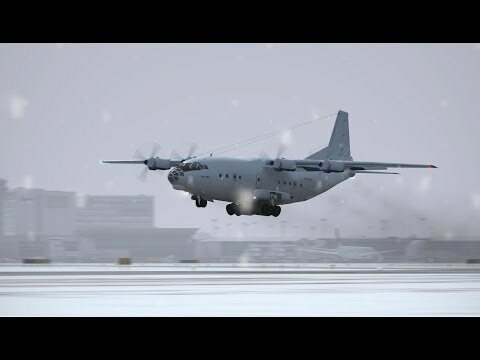 Doncaster (DSA) to Gothenburg (GOT) An-12 again. 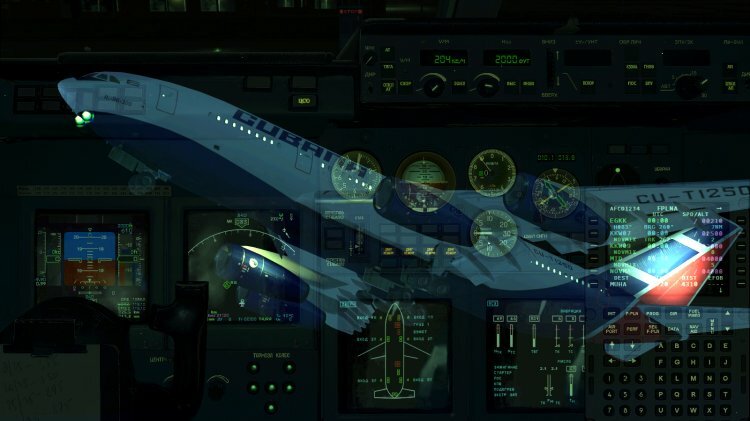 | Rating: 5!